I really like riding my bike in places where you’re not supposed to ride a bike. So last week, when I needed to pick up a rental car at JFK airport, I decided to bike there (JFK is about 13 miles from my apartment in Brooklyn). The cycle trip was so interesting, I decided to return the car the same way, but this time I brought a camera. 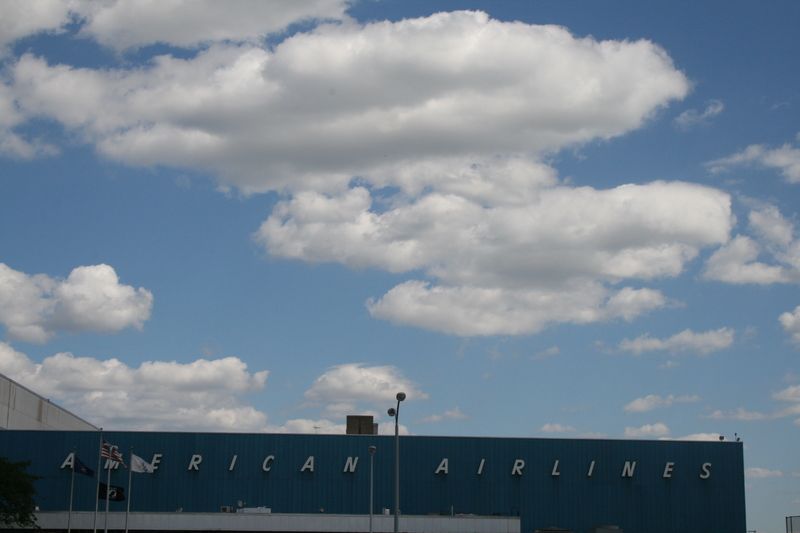 I love the old American Airlines typography — the way the letters slant, and all the space between the letters. I wish they would resurrect it. 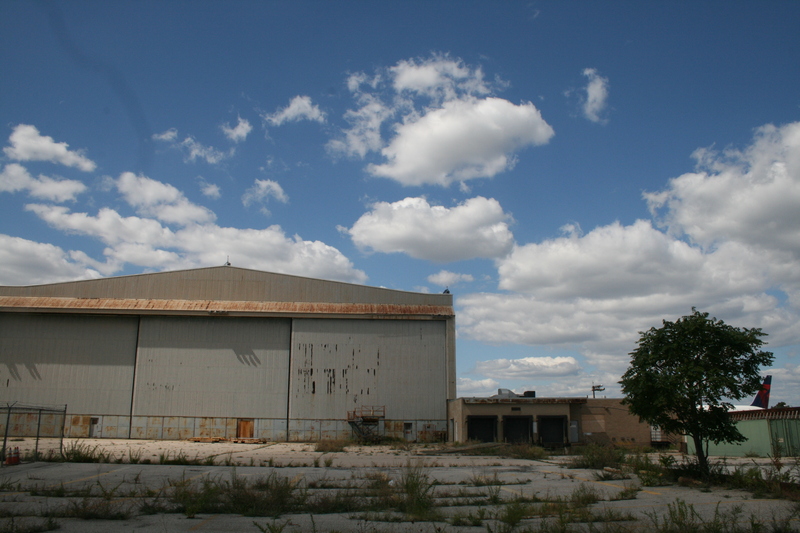 To get closer to this old hangar, I had to sneak into a a parking area. It wasn’t hard: the guard was asleep in his booth. More old hangars. You can see the active airport at the far right, where you see the Delta tail fin. Another great example of aviation typography. 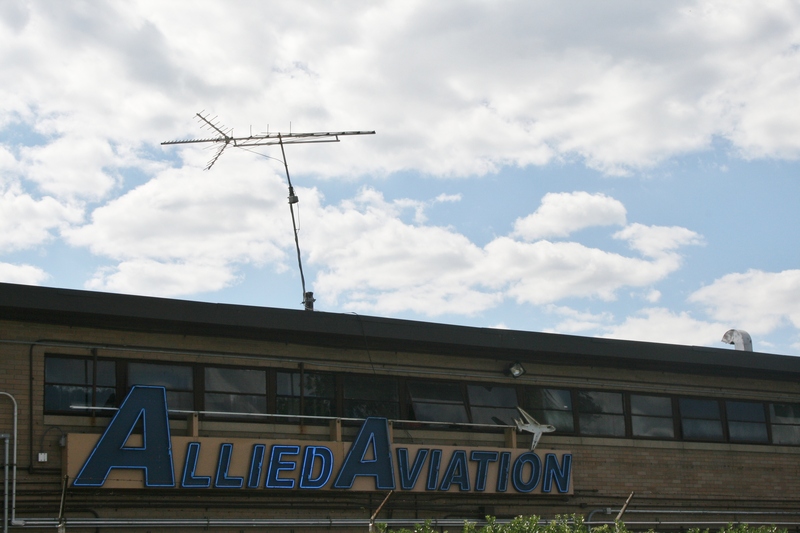 I like how the TV aerial mimics the shape of a plane. 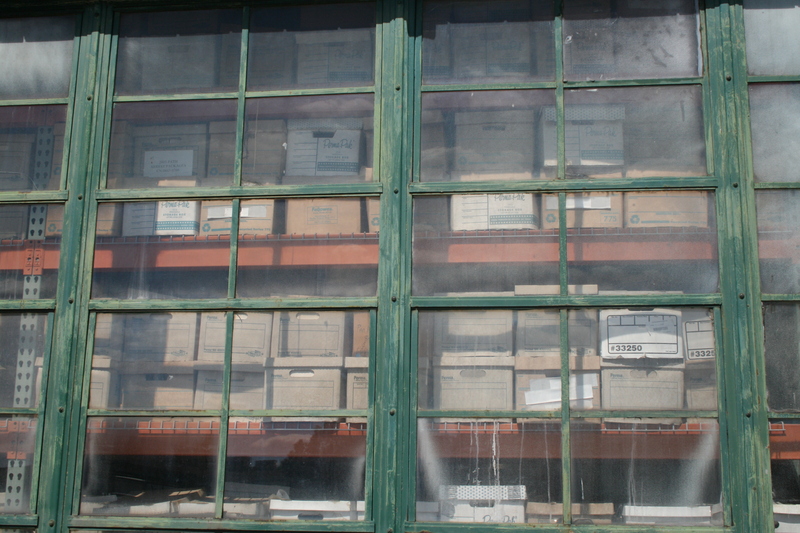 This old building is full of floor-to-ceiling file boxes. I was dying to know what was in them, but nothing was labeled on the outside. Okay, if anyone knows what a “Chef’s Orchid” is, please let me know. 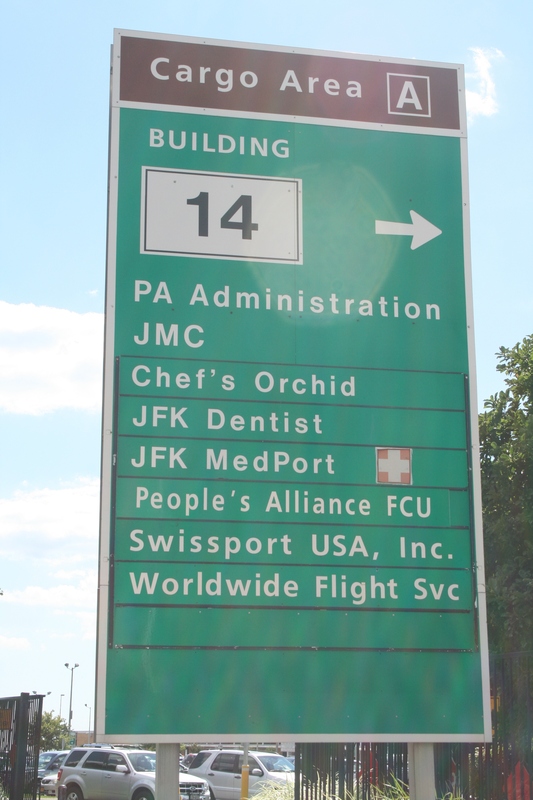 And there’s a JFK dentist, and a credit union on site. Actually, there are a bunch of banks out there. Not sure why. 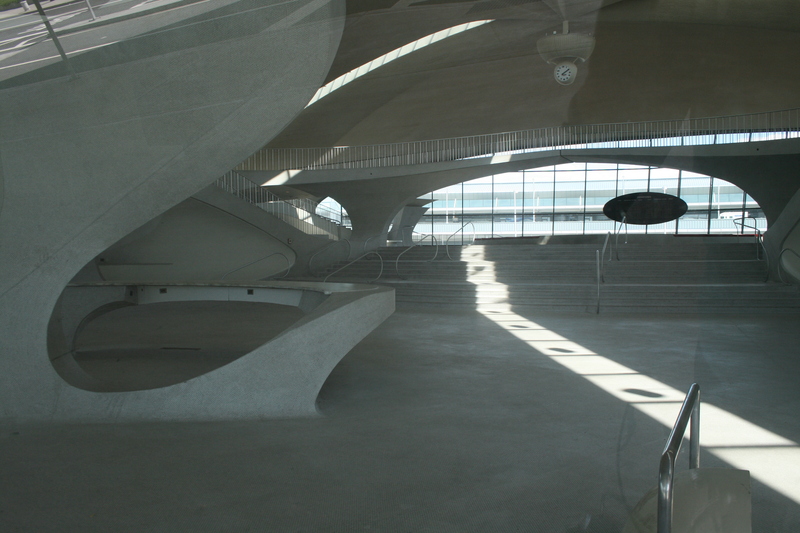 The most famous of JFK’s abandoned buildings, the Eero Saarinen TWA terminal, which went into service in 1963. It’s been used in hundreds of movies and TV shows. Jet Blue briefly tried using is as an active terminal, but it’s just too small. The building was meant to echo the shape of a bird, and you can really see it here; it looks like a bird of prey. 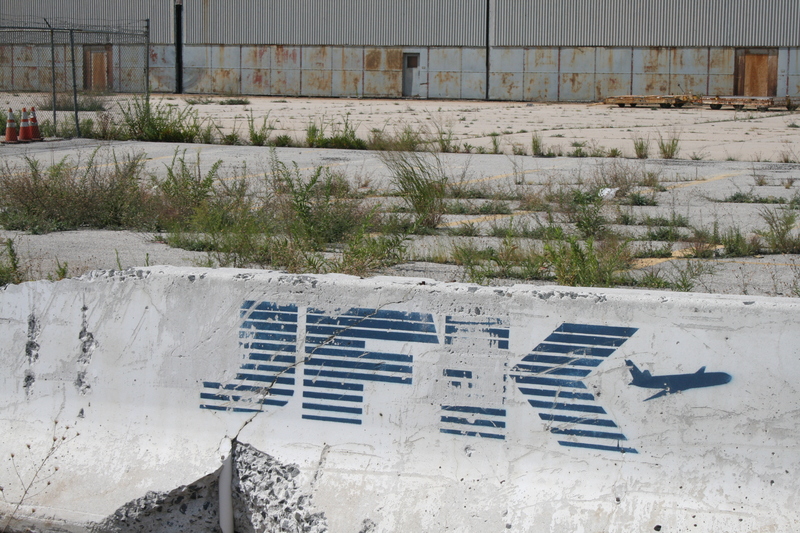 Back then, JFK was called Idlewild airport, named after the golf course it replaced. 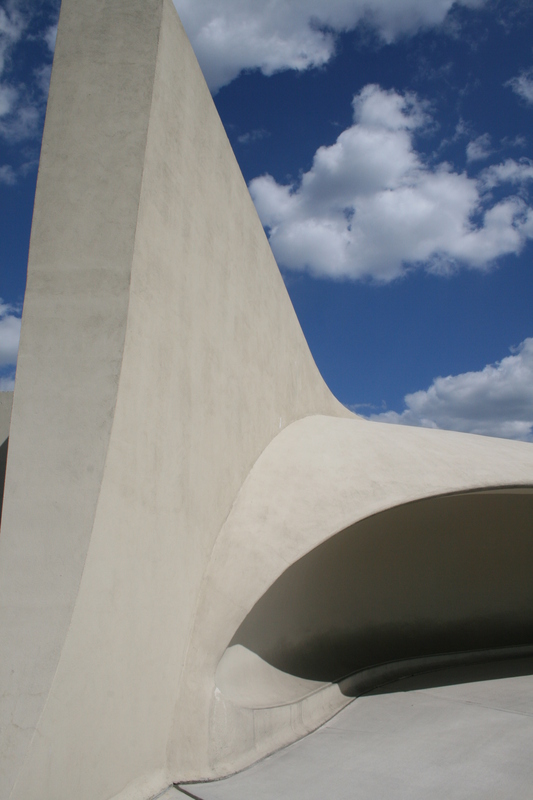 Detail from the Saarinen building. The lines are just beautiful. 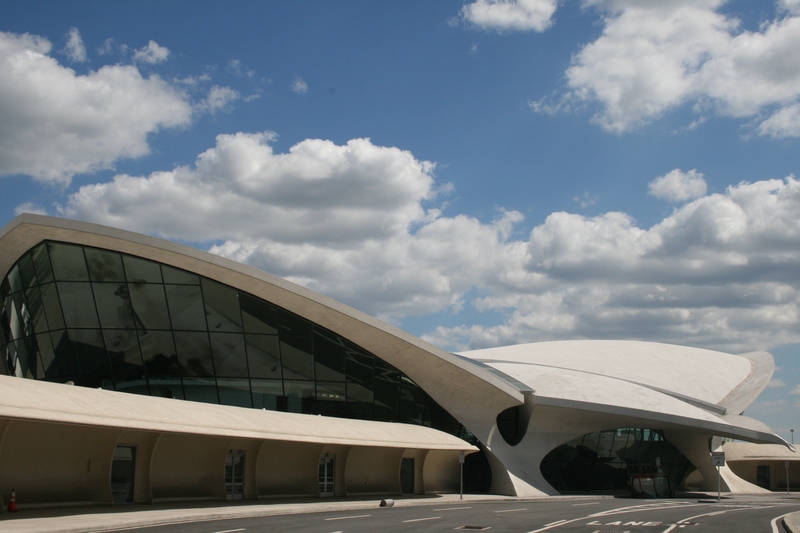 This entry was posted in Travel and tagged Eero Saarinen, JFK, NYC. Bookmark the permalink. That is fascinating! Thanks for sharing…..I like the “less seen” place of the world. If I ever get to NYC with my bike, I would love to join you in such an adventure! Neat stuff. Totally agree with you on the lines of the terminal and the old typography. And I’d love to know what the chef’s orchid is. Very interesting. Thanks for the great commentary as well. The Chef’s Orchid was a restaurant at JFK that mainly catered to mainly airport employees. Unfortunately, they are closed now. At least….that is what I have found online. Great! I never thought I’d know what the “Chef’s Orchid” was…. 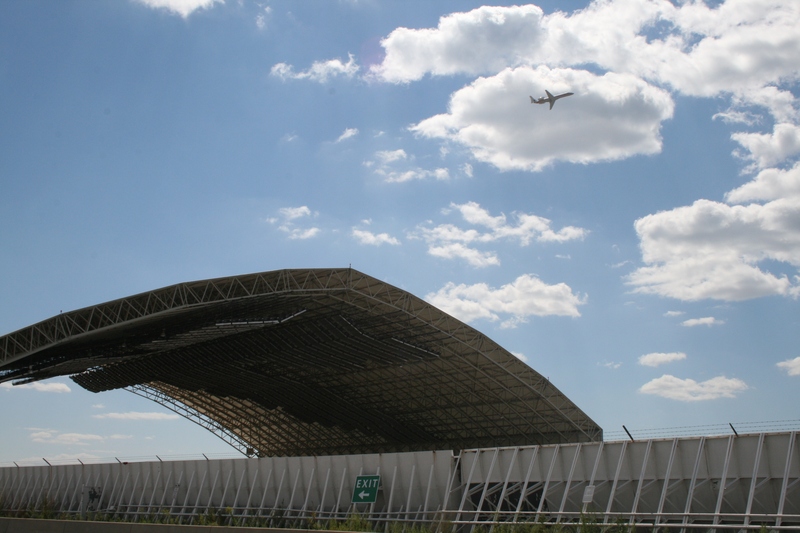 Pan Am hangar rocks the house, a decimated must see. 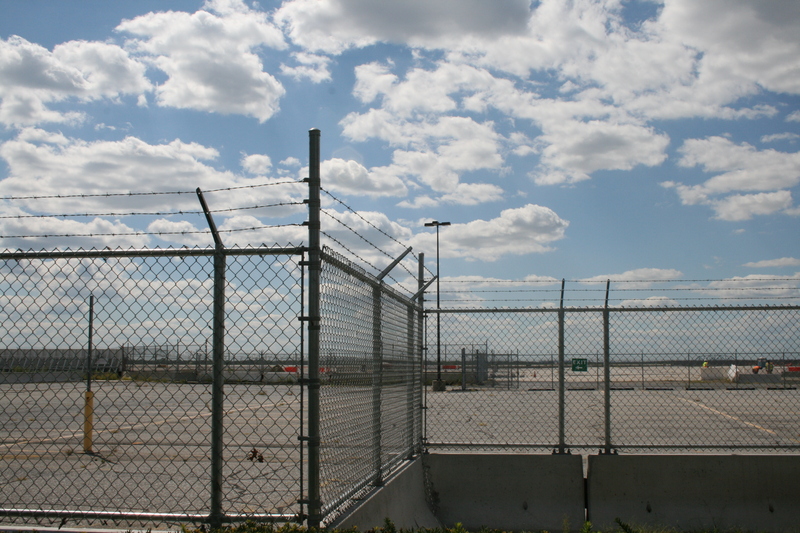 What happened to TWA building 95’s dining and commissary Depts? My dad worked for TWA back in the day and we frequently flew from that terminal. At it’s peak, TWA also used the current Jet Blue terminal (the old National Airlines Sundrome). They were connected by a covered walkway. TWA used the Jet Blue one for most domestic flights while the original building mostly international travel. In those days 747’s and :L-1011’s. filled the gates. The Saarinen building was filled with red carpeting in keeping with TWA colors in the waiting areas and the long tubes that fed to the various departure and arrival gates. Customs were downstairs. The Paris Cafe (actually a diner type eatery) was on the upper level as the Ambassador Club. The Domestic Terminal was much larger, better laid out and offered a larger selection of food choices. If mostly after security which in those days consisted of showing your boarding pass. Unlike today, where one pays inflated prices to purchase questionable foods, TWA billed themselves as offering “The Finest food in Flight” and they really delivered on that (and it was all included)!. Those were the days….thanks for sharing! Chef’s Orchid, also had contracts with several airlines to provide the “in flight” meals for them. Yes, it was also a great place to pick-up lunch to go, as well as a Bagel with cream cheese for us airline employees…at least between 1961 and 1969 when I worked for TWA. Very cool. I love learning these bits of unknown history… thanks for the comment.